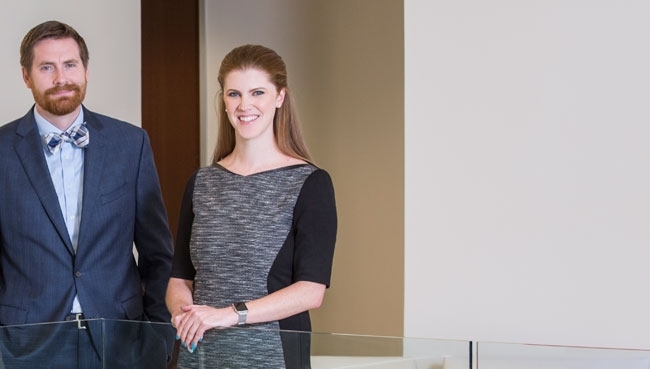 Our success comes from having attorneys with exceptional talent and an unwavering commitment to meet our clients' needs and exceed their expectations. 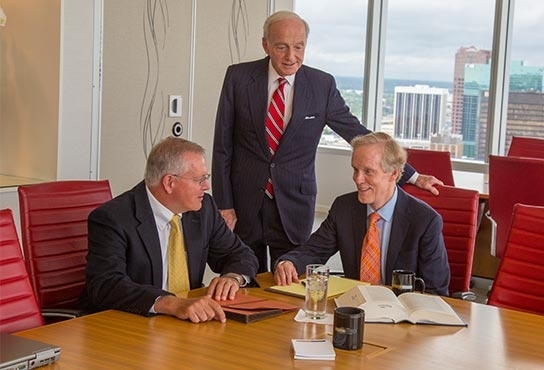 Our attorneys are leaders in their fields, driven to deliver superior services and results. Our clients depend on us to add value to their endeavors by taking ownership of their matters, anticipating change, and synchronizing our next steps with theirs. Willcox Savage is a full-service law firm serving local, regional, national and international clients since 1895. These clients demand successful coordination of their legal services across a variety of practice areas. We are pleased to serve as their legal counsel.